MPS is pleased to announce our new Relative Humidity Sensor for data acquisition systems. These small (..625” O.D. 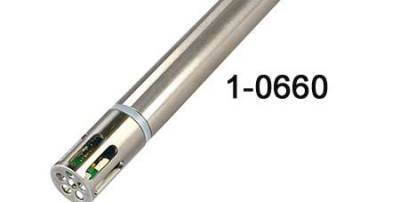 x 5.125” Long) relative humidity sensors are just the ticket to record humidity directly on your data logs. Never forget to do the weather for your run again. It senses humidity from 0-100% and comes with a 6’ shield cable for power and output connections. The relative humidity sensors are compatible with all data acquisition systems using a 0-5V analog input like the Holley EFI, Fuel Tech, or WEGO 3. They weigh a scant 7 ounces. 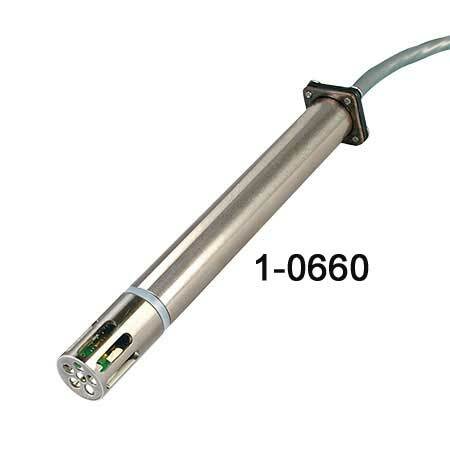 The MPS Relative Humidity Sensor P/N 1-0660 is priced at $249.00 and is in stock now for immediate shipment.